Say THANK YOU to a PLACE OR PERSON who has offered you valuable support and accommodation of breastfeeding mothers at the Annual Breastfeeding Friendly Awards. Please complete this form and submit your nomination at any time. 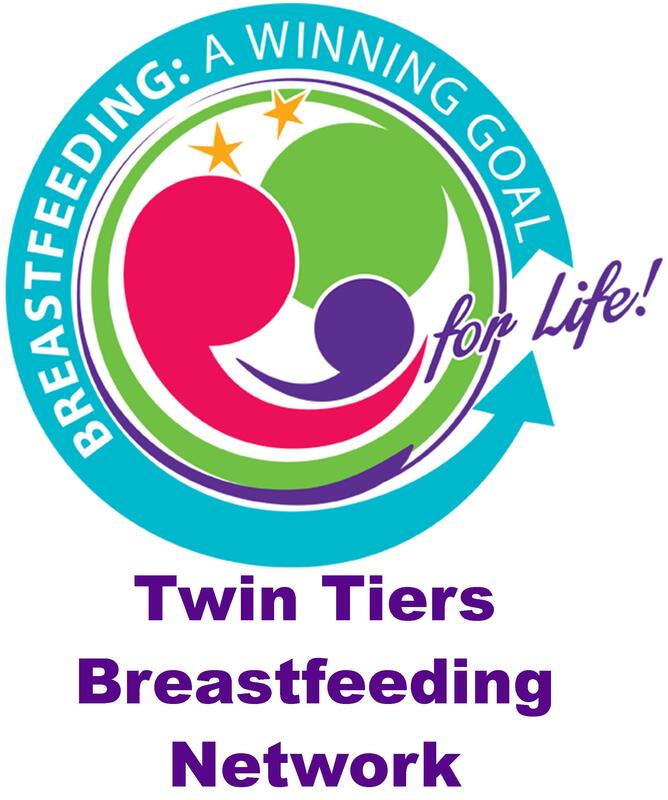 Awards are given out annually every year in August during World Breastfeeding Week. * 6. Can we sign you up for the Chemung County Health Dept. newsletter?